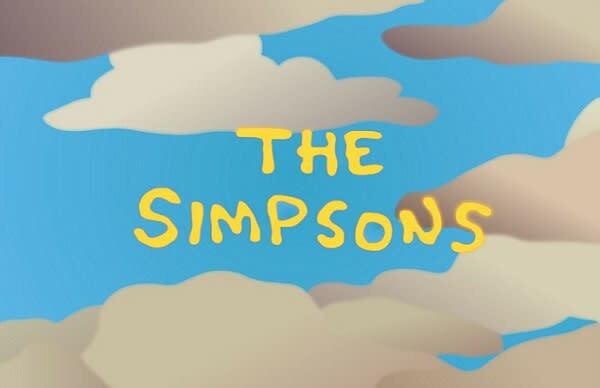 Welcome to our Simpsons Quiz! This is a hard mode quiz where you have to answer 15 questions about The Simpsons show. Did you watch carefully each Simpsons episode? Did you pay attention to small details and remember what happened and when? Let's test your Simpsons knowledge! In order to finish the quiz, you need to answer all questions correctly. All incorrectly answered questions will be shuffled at the end until answered correctly.